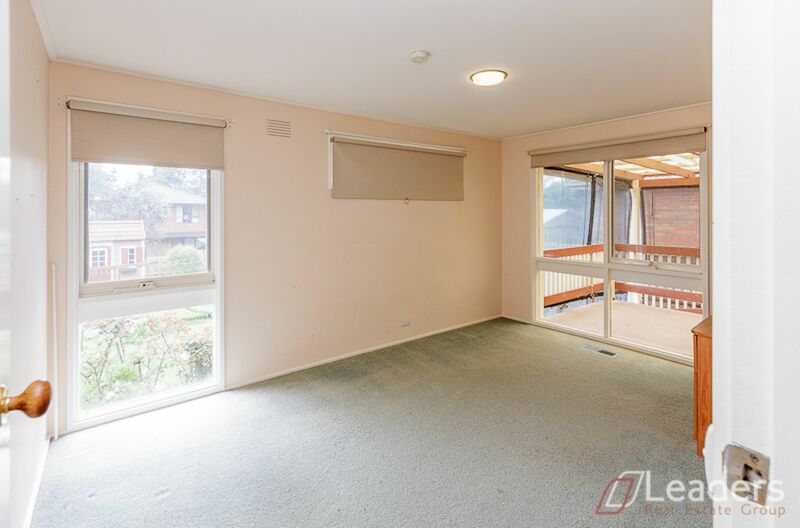 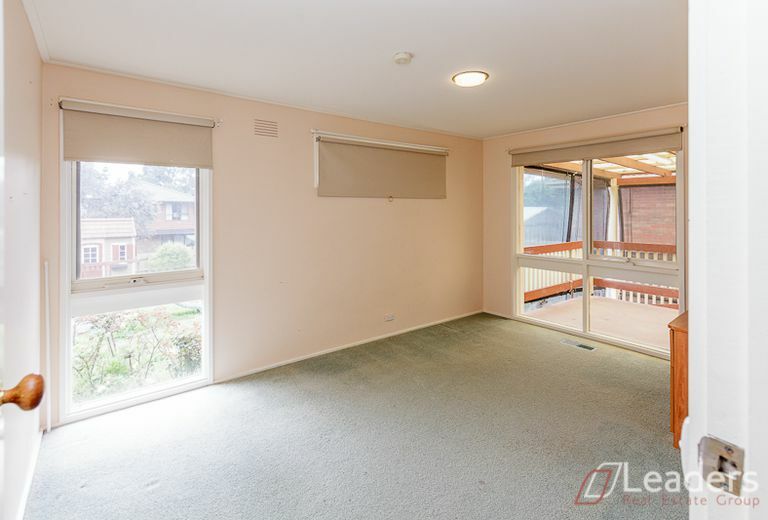 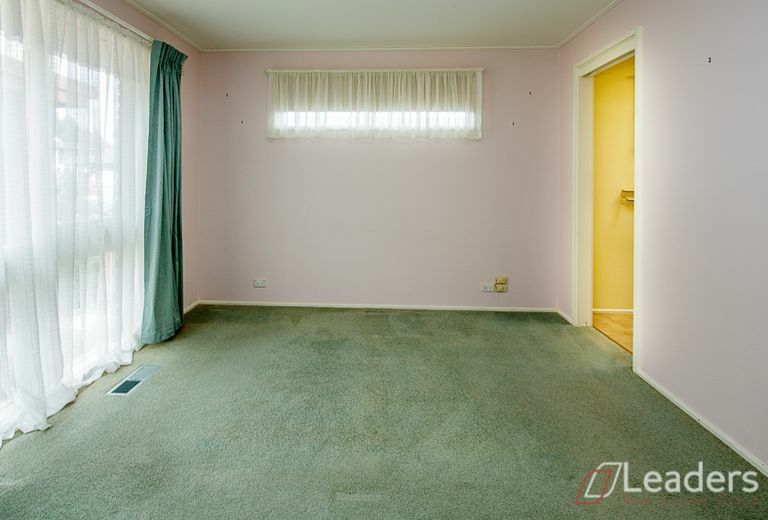 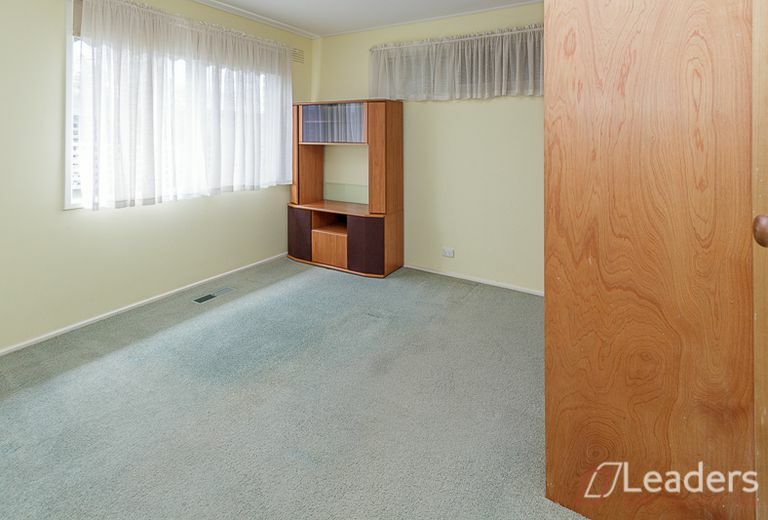 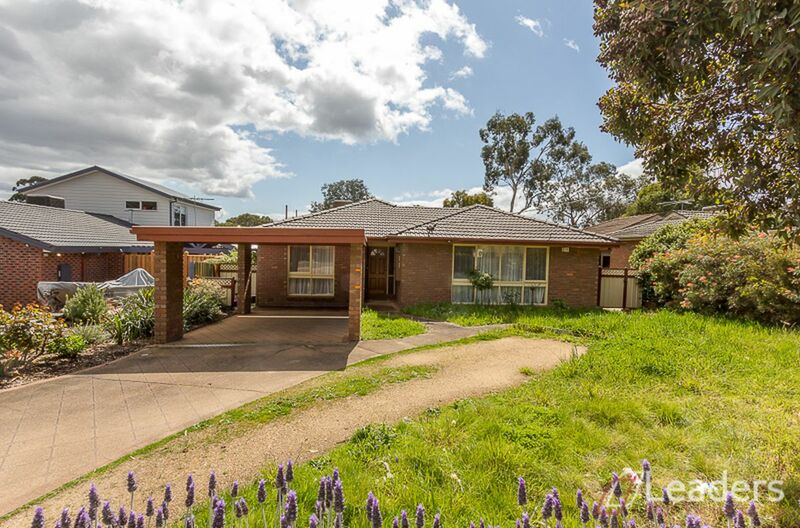 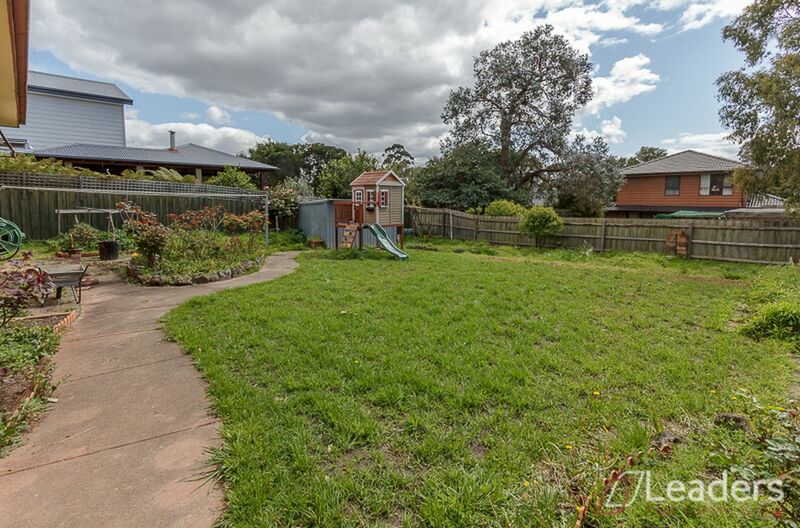 This spacious family home is located in prime location close to Kent Park Primary, Knox Park Primary, Fairhills Secondary College, Mountain Gate and Knox Shopping Centres. 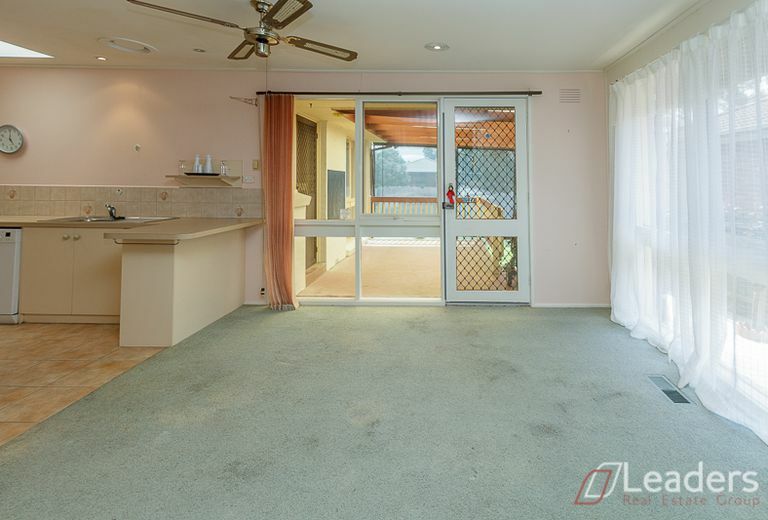 Consists of separate living, dining, kitchen, master bedroom with WIR & ensuite, 2 other bedrooms, main bathroom, rear alfresco, single carport and extra car space. 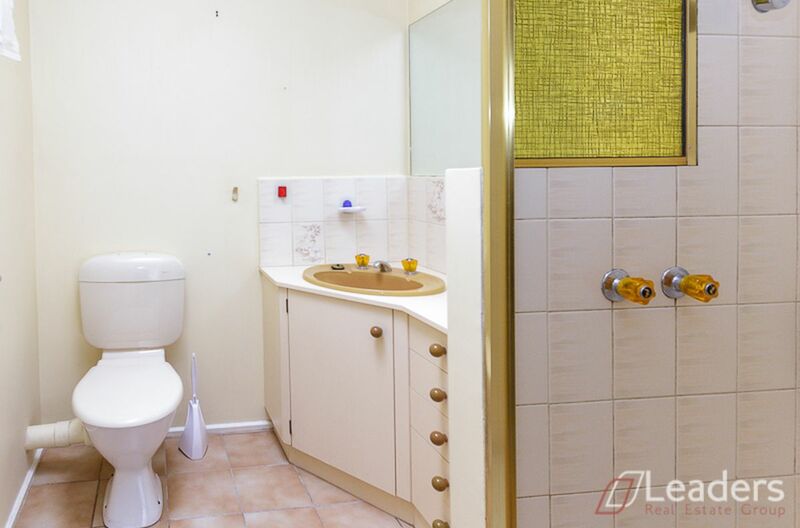 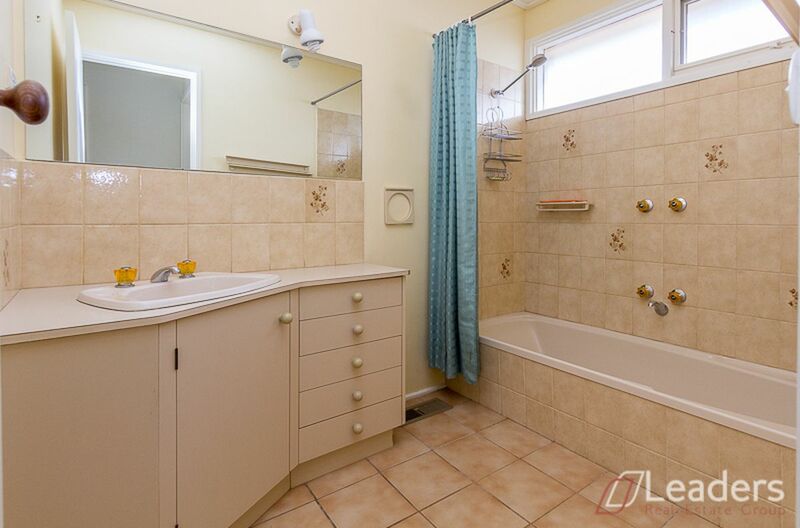 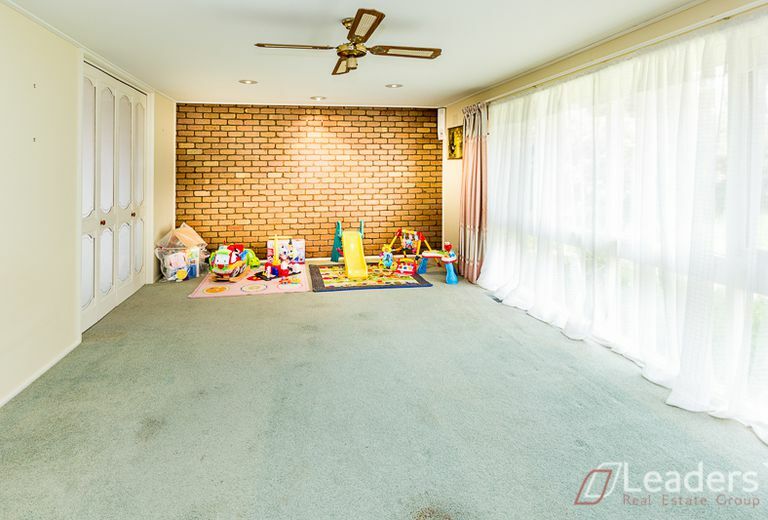 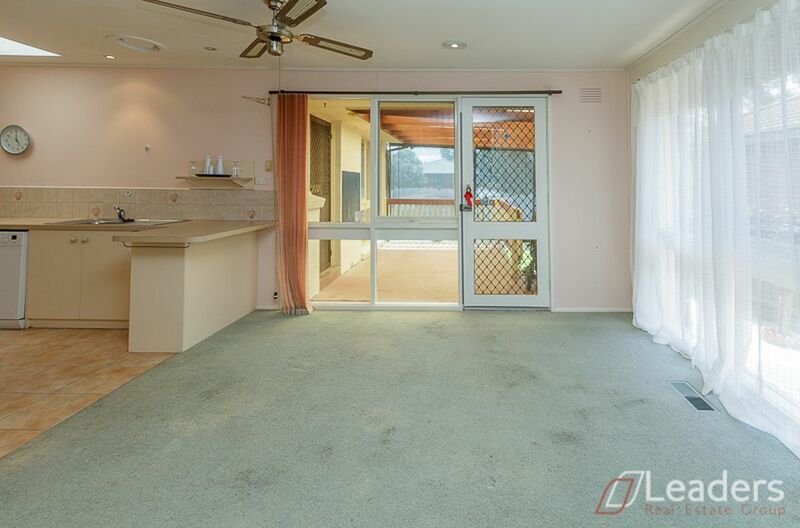 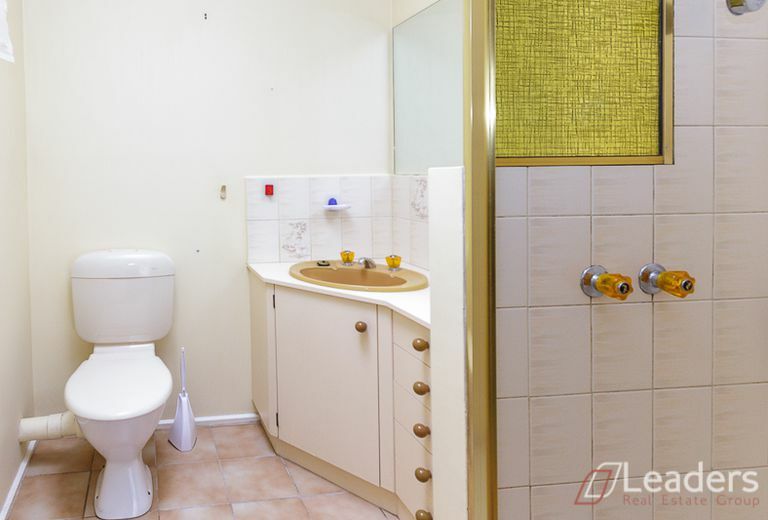 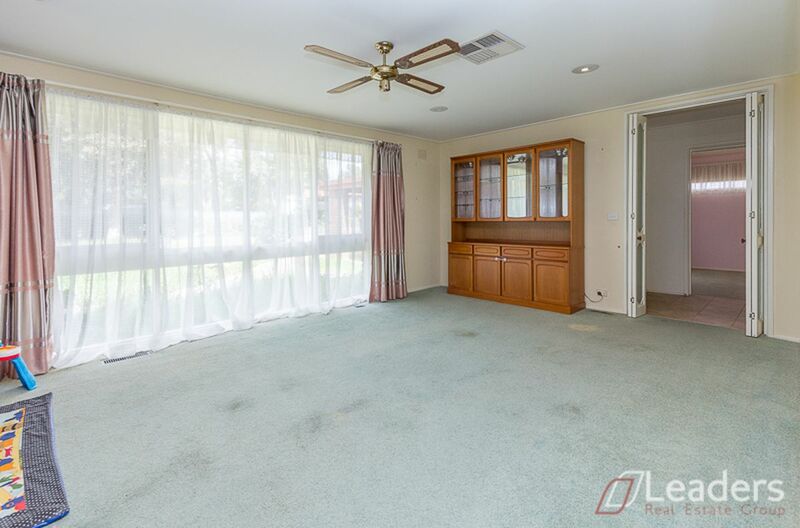 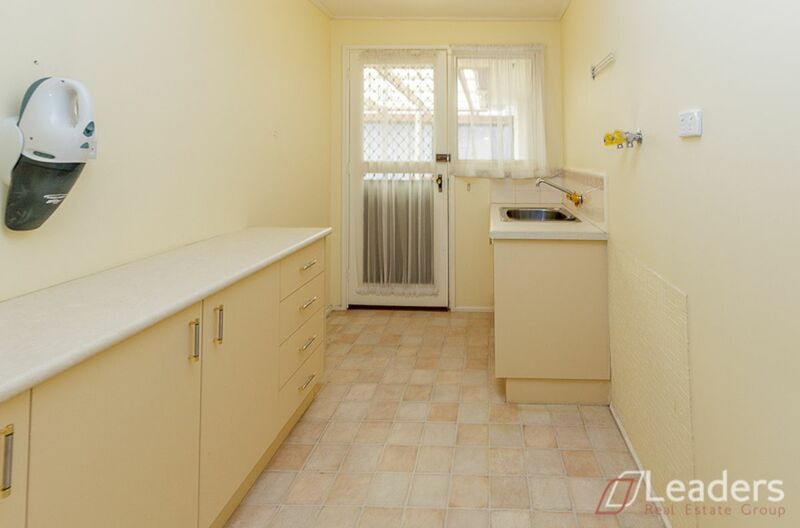 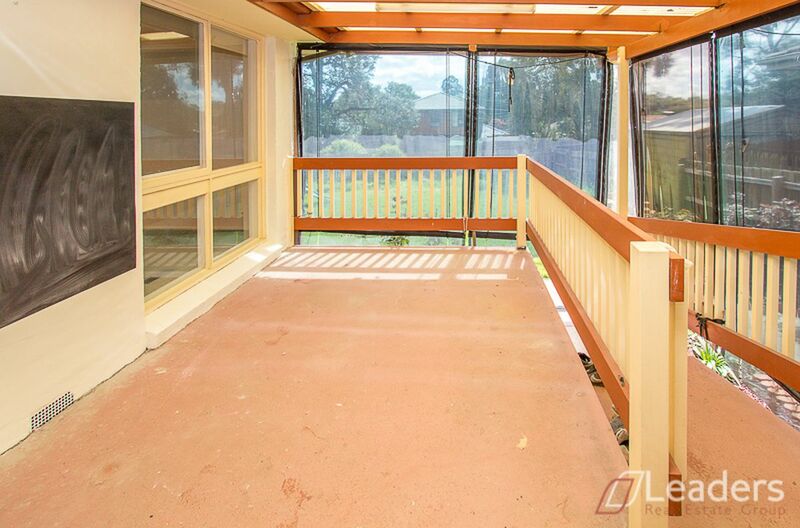 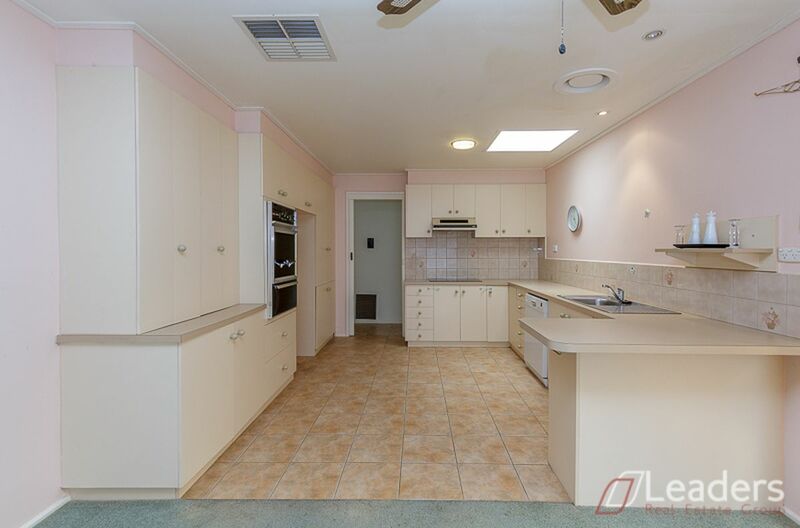 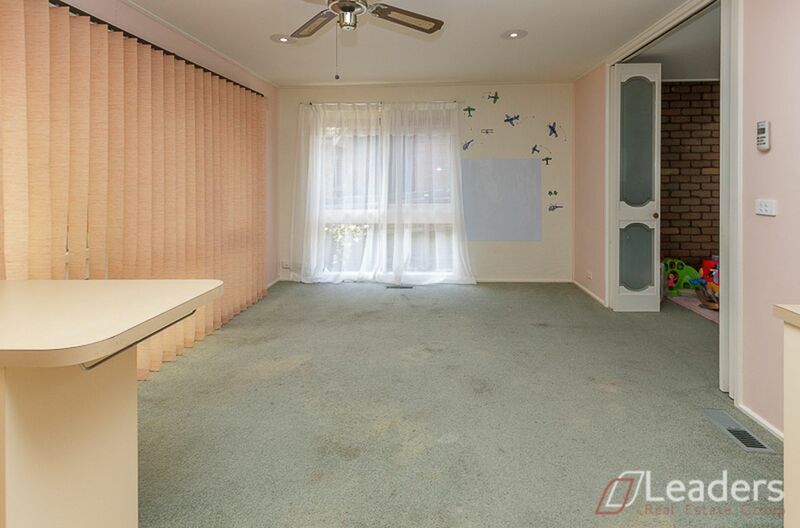 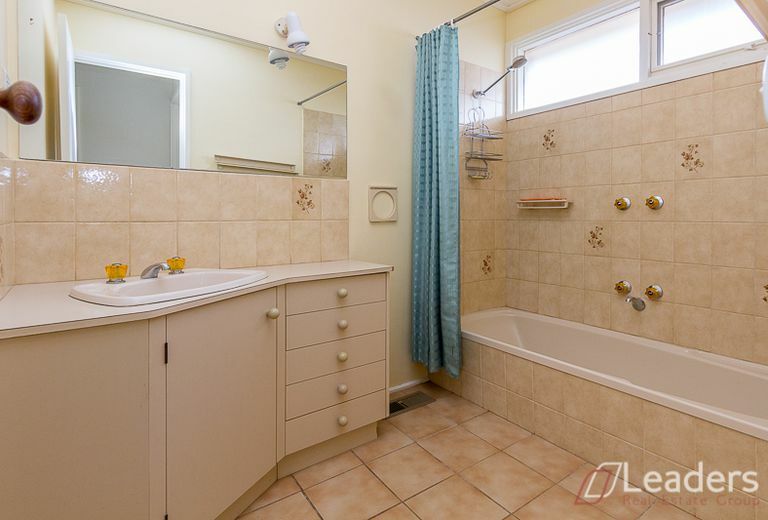 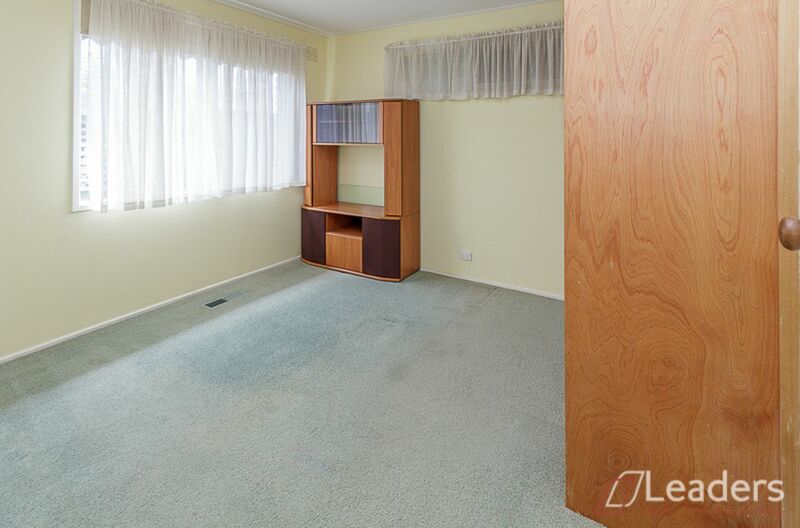 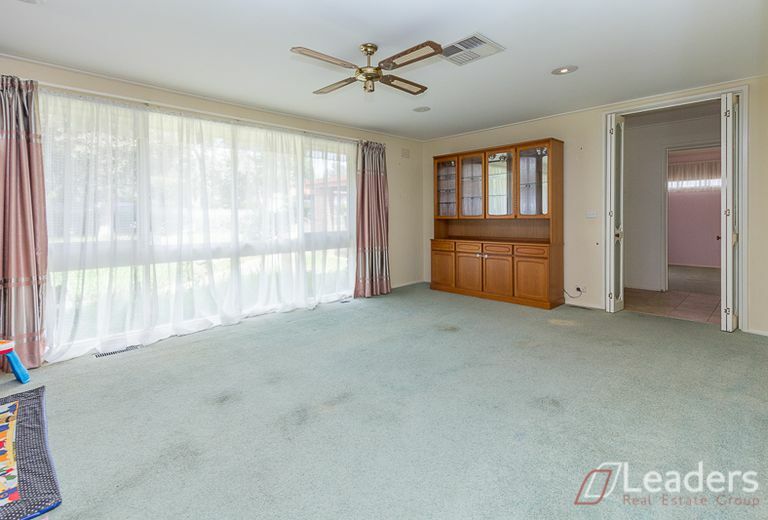 Features gas ducted heating, evaporative cooling, easy maintained garden with storage shed, cubby house and water tank. 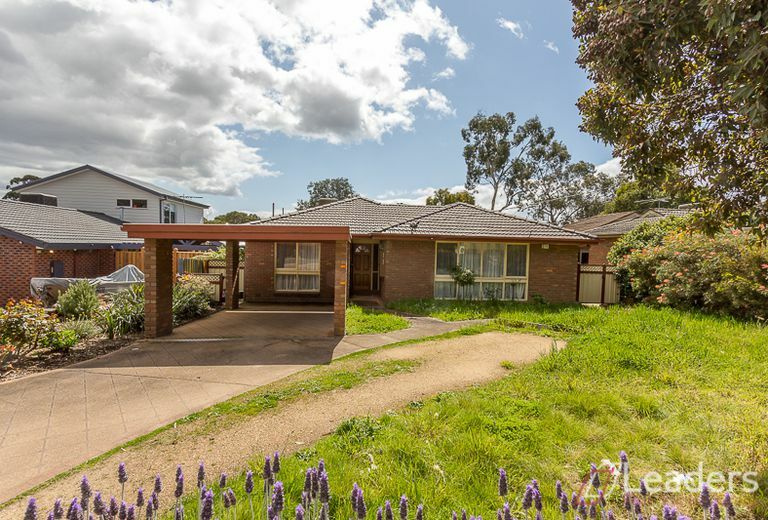 Available 12 April 2019.